Just before our eldest little ones first birthday my younger sister bought me my first ever proper camera. 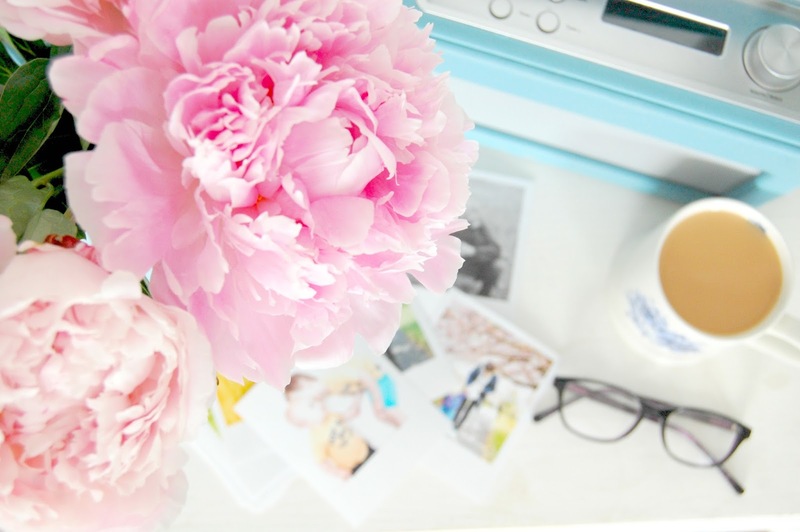 It was a Nikon D40 and is still the camera I use for blogging now. Getting used to a DSLR was difficult, and in truth I still have a whole lot to learn, but as soon as I saw those first few photos I loved it. 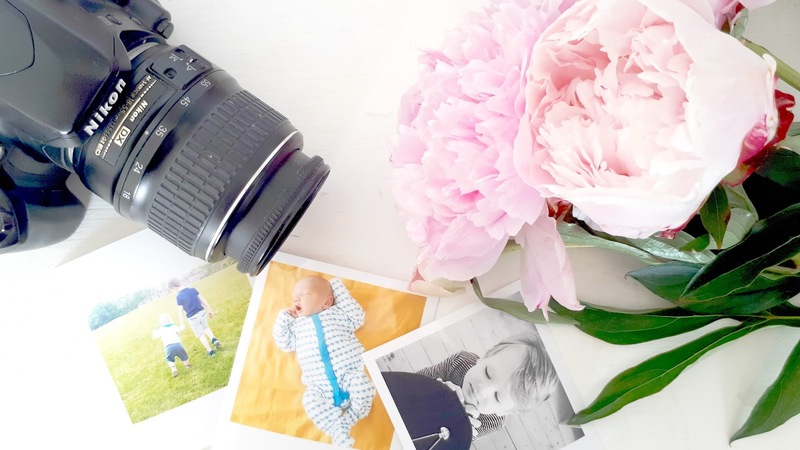 Since I started blogging I've got into photography a lot more seriously; that's not to say I am a photographer or even just good at taking pictures, but I love capturing our everyday memories even more. I'm so grateful to my sister for starting me off as I wouldn't have known where to start myself nor had the confidence to actually buy a DSLR . She's a pretty amazing sister to be fair (and no this post has not been sponsored by her). As a much younger person, and a teenager, I was always the one with the camera; it was generally a task which fell to me to take the photos at any family gathering or seasonal holiday being the eldest of five and one of the older cousins. I was happy with this as I'm quite camera shy due to being unable to take a normal picture (seriously) and I enjoyed capturing the moments that we could all look back on. I had a few cameras but the one I remember well was a Kodak Advantix - you could change the photos to landscape when you clicked the viewfinder and it made that weid zing sound when the flash went off! In those days (wow I'm old) you used actual film in your camera which you then had to wind back up and take to a printing shop where you would then later excitedly pick them up in anticipation of how they had turned out; at least a few of the floor or with someones finger in the way of the lens.Because no one had cameras on their phones taking a picture was a very deliberate action meaning you had to have a camera already loaded with film and a charged battery beforehand. 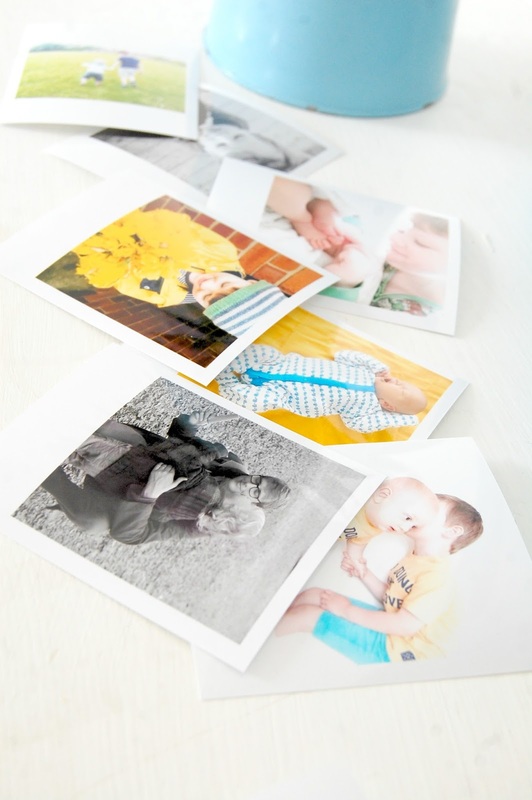 I think we've lost some of the specialness of being actually able to hold our memories in picture form; it used to be so exciting to get your photos back and see what you'd managed to capture. It's so much easier now to take pictures, which is great in a lot of ways, but sometimes I take so many I never get the chance to actually look at each one the way we used to. Instagram is my favourite social media app and the photos I share on there tend to be my favourites of the bunches I take every day. I often look at them and wish they weren't confined to my feed but then I'm put off thinking it would be a lengthy and expensive task to print them! As much as I love taking photos I'm pretty terrible when it comes to printing them out; it's been about three years since I had any printed! To be honest I find it quite a difficult task as the websites are often a bit slow, it takes a long time to upload the photos and I get all confused with the sizes and finishes. Cheerz asked me to try out their photo printing site, and seeing their cute mini prints I had to give them a go. 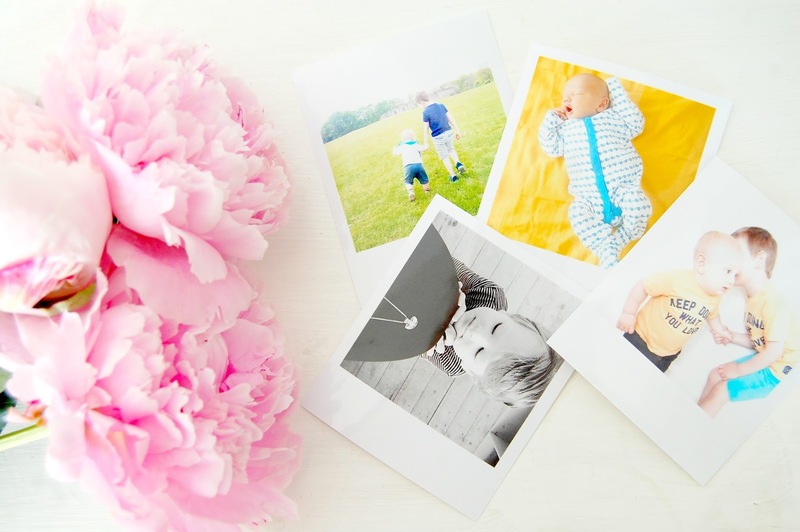 They have a range of photo styles including Polaroid and photo booth strips as well as poster size options and cute gifts like magnets and scrapbooks. What I loved straight away was how colourful but simple the site was; it's not overwhelming and it's easy to see all the products they offer on one page. Nothing complicated. 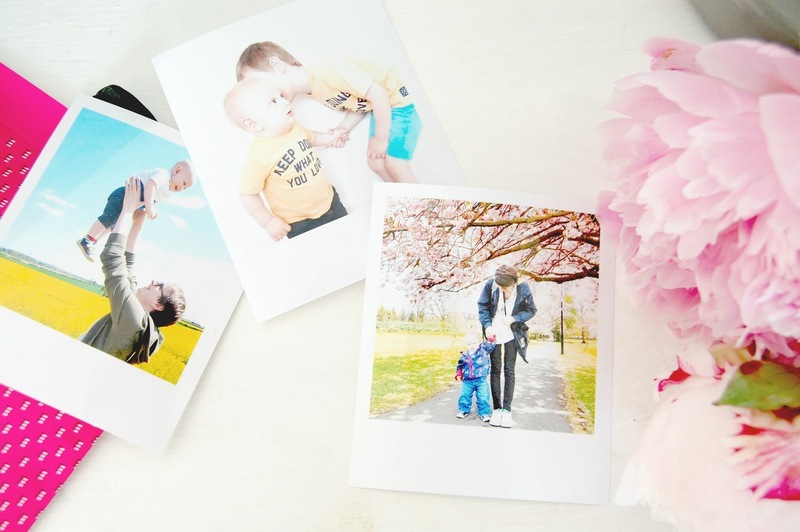 What I like even more was how easy it is to select your prints; uploads were really quick from the computer and it can easily access your Instagram, Facebook or Google drive letting you add them to your selection with just a click on a button. Simple! 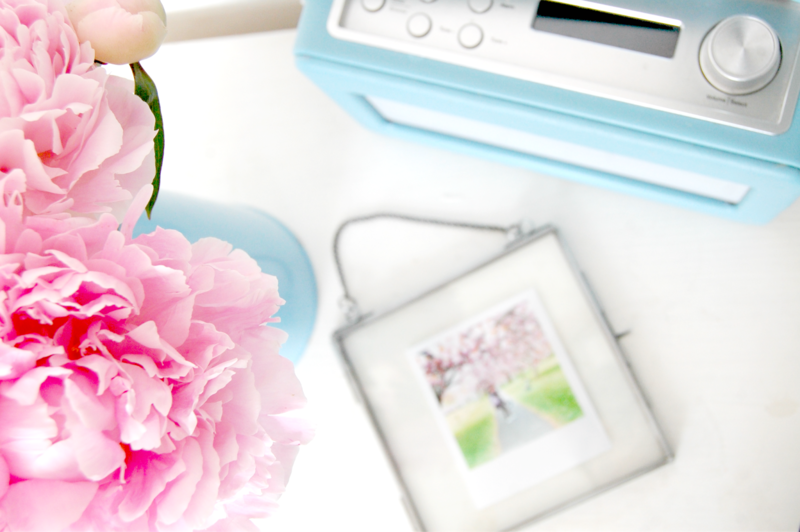 After you've chosen your photos, which honestly is the most difficult part of the process, you can choose to edit them with filters and add text to the bottom (if you choose the Polaroid style like me) or coloured frames. Signing in lets you save your progress and come back later and the app for your phone means you can order prints wherever you are with minimal effort. I found the whole process so straightforward and my mini retro prints arrived really quickly - I got to feel that old-school print-shop excitement all over again! They even came in the own little pink envelope. They are such gorgeous quality glossy little prints; I adore the Polaroid design and that they're small enough to pop anywhere in the house. I bought some square glass frames last year and have been struggling to find the right thing to put in them; these are perfect. 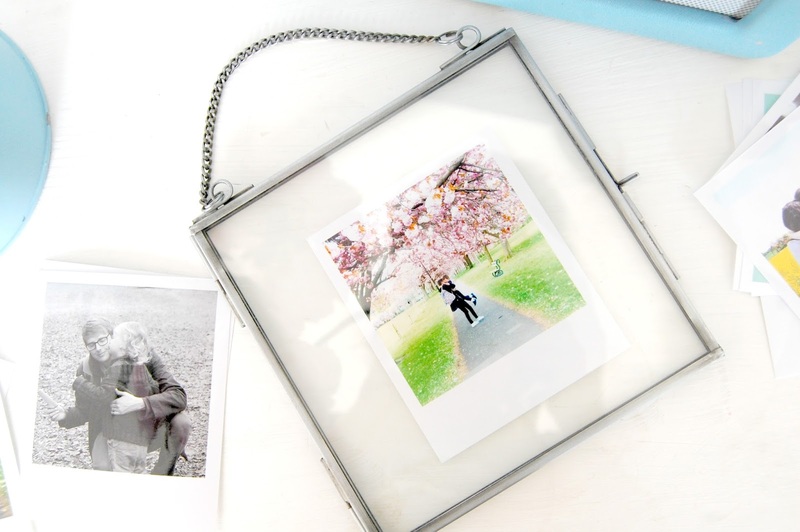 After having a browse of the Cheerz site I'm already planning gifts; The memory boxes are a brilliant idea. The boxes come with photo credits to use whenever you want over a year. 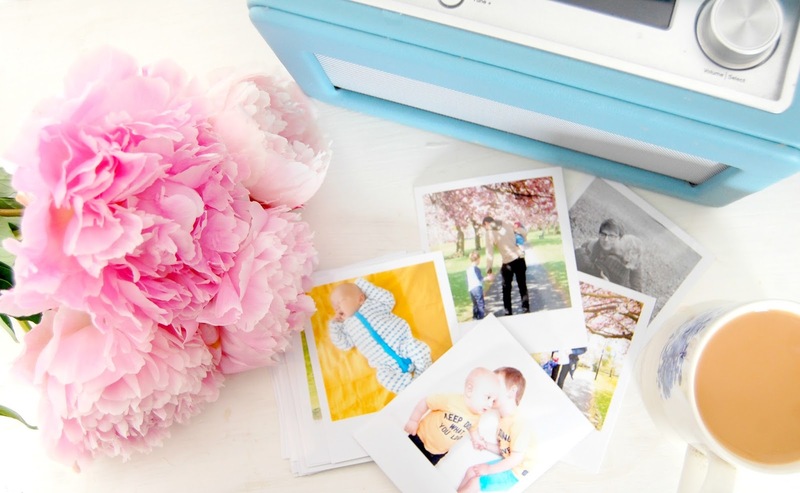 I would have absolutely loved this as a gift when we had our little guys and it would made a fabulous wedding gift to capture all those lovely first year memories. I'm genuinely so pleased to have found the Cheerz site, our precious moments won't be hiding behind a screen anymore!